Welcome to Yucaipa Tae Kwon Do, the neighborhood martial arts studio with all the amenities you'd expect in larger studios. Whether you're a beginner or a seasoned black belt, our highly trained instructors will help you reach your goals. 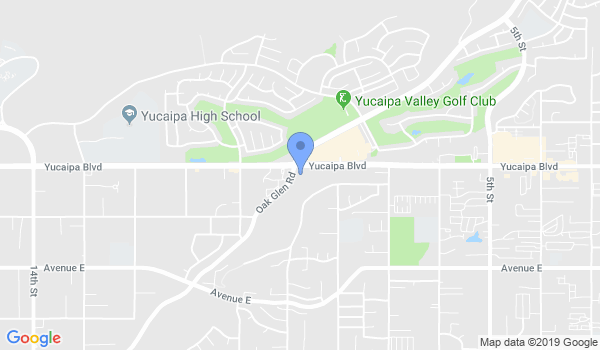 Would you like more information on hours, classes and programs available at Yucaipa Tae Kwon Do? Please contact the school with your questions. Update the details, Write a Review or Report Error of Yucaipa Tae Kwon Do. View all Dojo in Yucaipa or in Zip code 92399.